We’ll have more homes available soon for shared ownership. 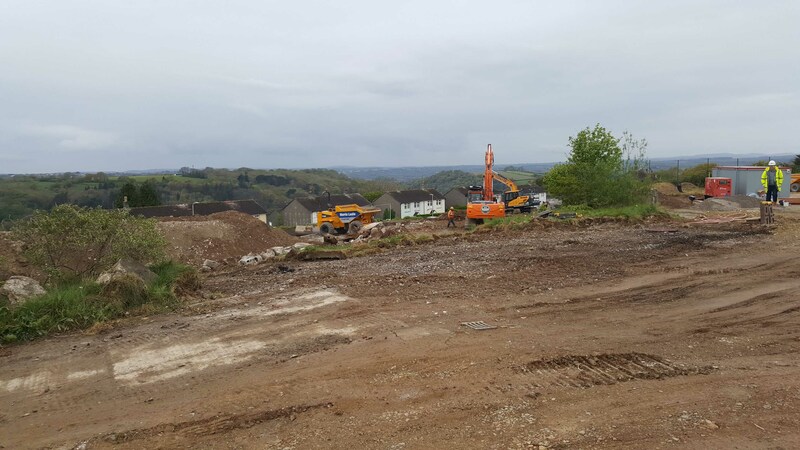 Our parent company Plymouth Community Homes (PCH) has started work on a new development of 95 homes on the former Southway Primary site in Bampfylde Way. 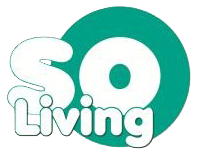 The development includes 40 homes for shared ownership with SO Living. GallifordTry Partnerships, also working on the Southway Campus site in nearby Skerries Road, is carrying out the work. The scheme will also see PCH make a contribution towards improving the playing fields to the north of the site for community use. Andrew Lawrie, Head of Development at PCH, said: “It’s great that we are finally at a stage where we can progress on this site and provide such an amount of affordable housing for local people, as well as employment and training opportunities during construction.